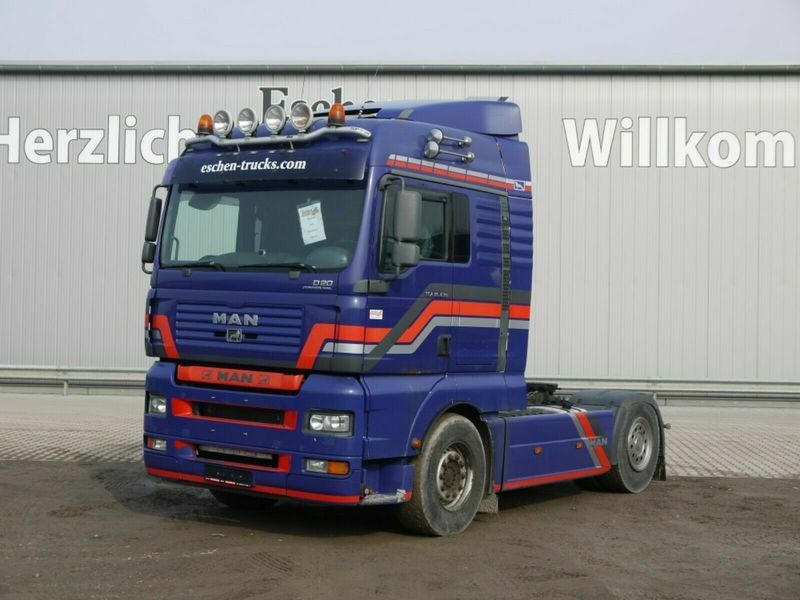 The list of MAN TGA tractor unit offered for sale in our catalog is constantly increased. The details on engine output, gearbox and emission class are as follows: Euro 3, diesel, 430 hp, gearbox: manual. Wheel formula and suspension type: 4x2, number of axles: 2, ABS. The mileage is 1302900 km.